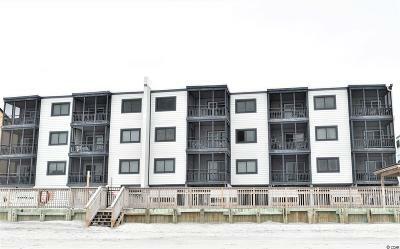 Completely Updated Oceanfront condo PRICED TO SELL!! Selling furnished! 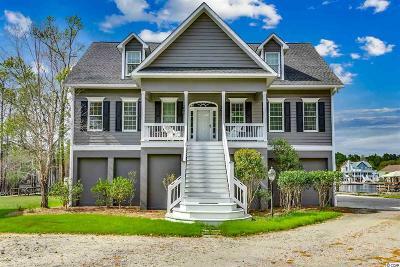 Some features include Wood flooring, granite counter tops, stainless steel appliances, screen porch, detached storage room and more. 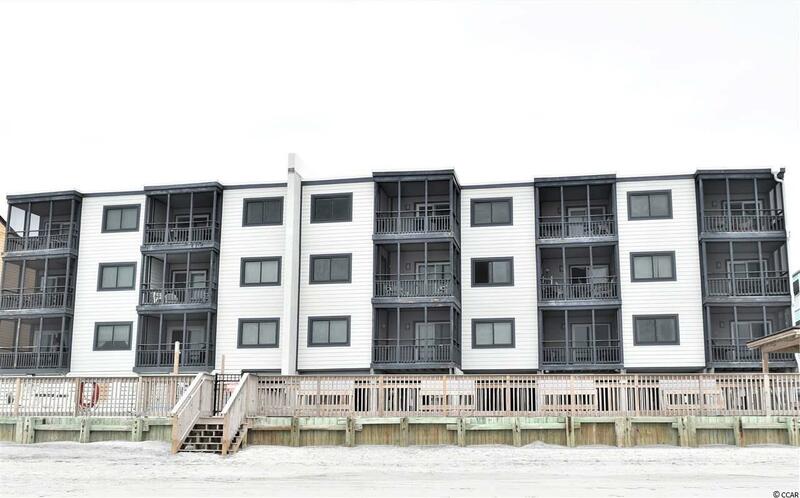 Beautifully decorated beach theme 2 bedroom 2 full bath that is must see!! Don't worry about groceries or suitcases there is an elevator for your convenience. Enjoy the pool on-site or relax on your private screened porch and listen to the waves while reading your favorite book. Directions: Heading South On Hwy 17 Bus. Take Atlantic Ave. To Garden City. When You Get To Stop Light At Sams Corner And The Pier Take A Left. Go About 1 Mile And 814 N. Waccamaw Will Be On Your Right Oceanfront. You Can Take The Elevator Or Walk Up One Flight.